When I was a girl, for some inexplicable reason, my brothers and I always had to sit in birth order in the back seat of the Pontiac. That meant that on hot days, I was uncomfortably sandwiched between my two brothers. Our car didn’t have air conditioning. I complained constantly about having my knees touch the boys’ sweaty legs. My poor mother, an unheralded pioneer in coolant technology, would drape my knees with ice-cold washcloths. It worked until they started dripping down my legs and into my Keds. When I was older and had an air-conditioned car, I beat the heat by driving north. Anywhere north. One summer when it was hot as blazes, I set out for Vermont. By nightfall, I'd driven as far as Stowe. I got out of the car, had a taco, and three hours later, collapsed into my furnace-like apartment feeling nothing but out of gas. I still prefer to confront a heat wave by driving around in a cold car. Just the other week, when the temps hit 90, I drove out to Cummington. I had seen a great scarecrow out that way and wanted to check it out again. When the temps sizzle, I’ll accept any quest. Heading out Route 9, past farms and the fairgrounds, my thoughts turned to Richard Wilbur. The great American poet lived in that neck of the woods for most of his long life, and loved the pragmatic Yankee farmers who tended the fields. As I was trying to coax more from the air conditioning, Wilbur’s wise lines about July in New England ran through my mind. For a moment -- and maybe that’s all we can hope for in a heat wave -- his words felt like a breeze. Against the house in July. Has it some cryptic meaning? As on some suburban street. Martha Ackmann is a writer who lives in Leverett, Massachusetts. Her new book on Emily Dickinson will be published next year. A heat advisory is still in effect for much of New England. 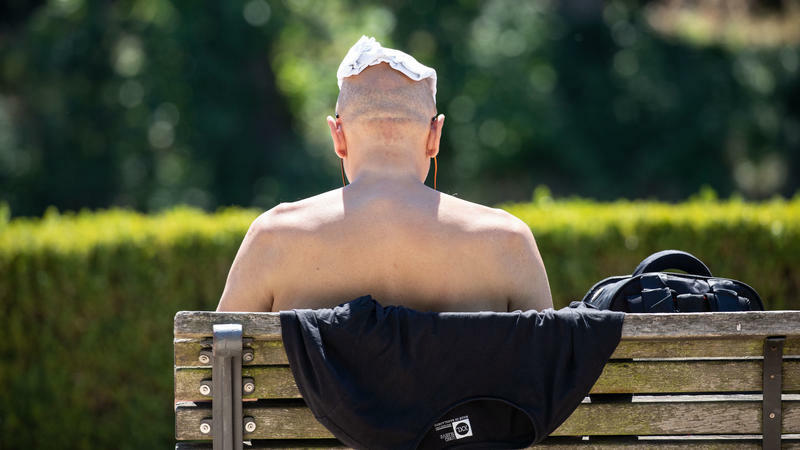 Health officials urge people to take precautions against the extreme heat. Pine forests in New England could soon be at the mercy of an incredibly destructive insect. 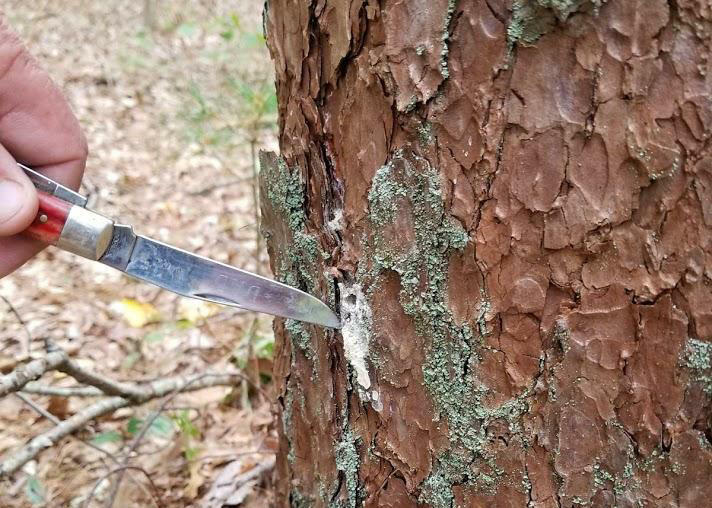 The southern pine beetle is making its way north. 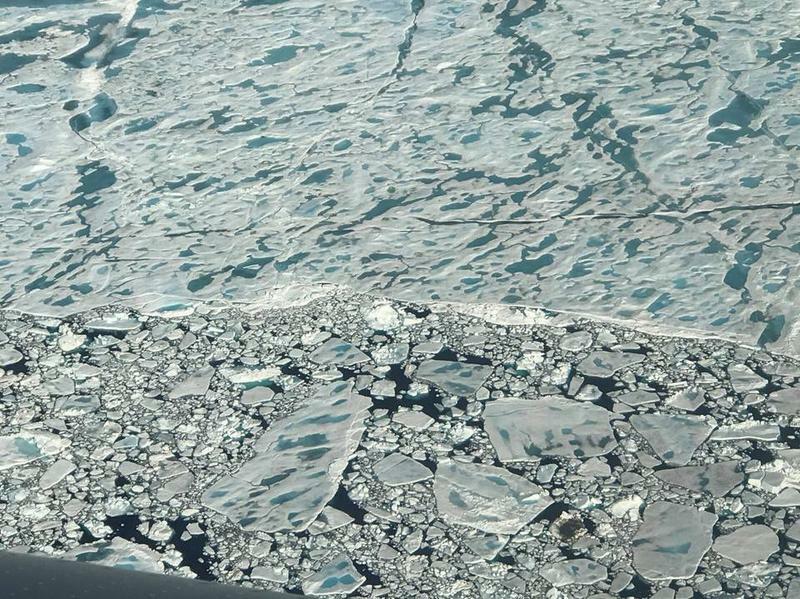 And a new study says climate change could speed up its migration.